I need to have Windows for work. As a student I should have free access to it. But when I try to download it, I have to use Microsofts "Secure Download Manager" (SDM). As a Ubuntu (Linux) user, this is easier said than done. UPDATE: How to bypass Secure Download Manager while downloading from Dreamspark looks very promising. Das Feature, das Sie verwenden möchten, befindet sich auf einer Netzressource, die nicht zur Verfügung steht. Klicken Sie auf "OK", um den Vorgang zu wiederholen. Oder geben Sie in das untenstehende Feld den Pfad zu einem anderen Ordner ein, der das Installationspaket "SDM_DE.msi" enthält. 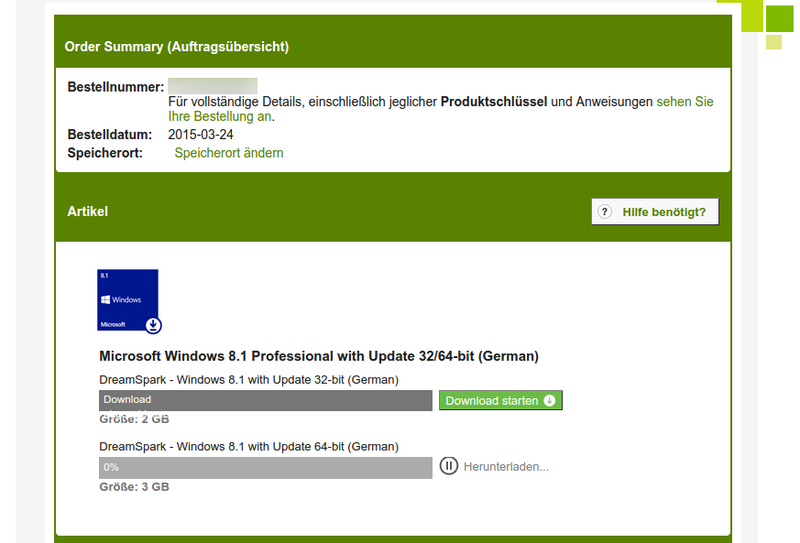 Die Datei "Z:\sdm\SDM_DE.msi" ist kein gültiges Installationspaket für das Produkt "Secure Download Manager". Suchen Sie das Installationspaket "SDM_DE.msi" in einem Order, von dem aus Sie "Secure Download Manager" installieren können. Then I got desperate and followed threadsofscience.wordpress.com/2013/02/13/downloading-dreamspark-microsoft-windows-on-ubuntu (similar: http://boris-spinner.de/secure-download-manager-sdm-unter-linux-ausfuehren/). 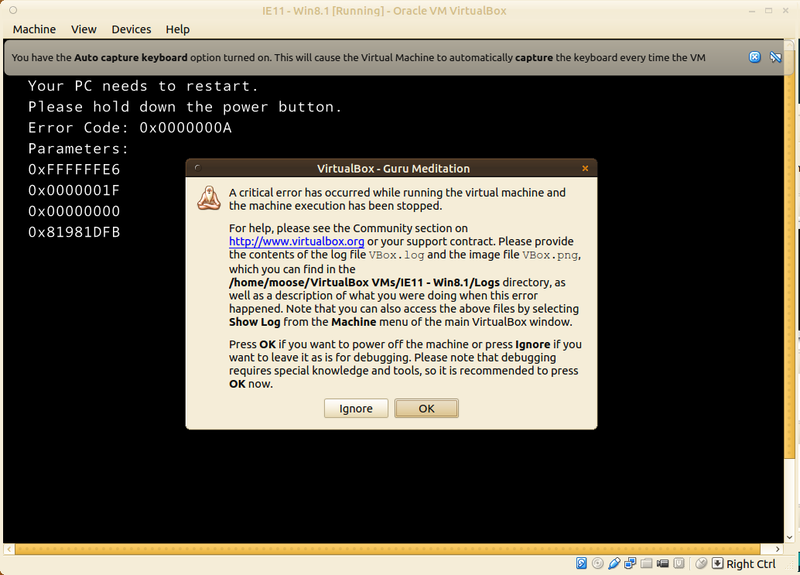 It seems as if I need Linux to emulate Windows to get Windows ... it's a strange world. wine: Bad EXE format for Z:\home\moose\Downloads\SDM_EN.msi. However, I cannot simply download it there. There is a page with two downloads, but when I click on download nothing happens. So I use Chrome developer tools (Ctrl+shift+i) to see the request. Although I can download the .sdc file, I cannot use it. It is an encrypted file (which would give the .iso, but I don't know how to encrypt it.). Why are Microsoft products so User unfriendly?